Home Leisure Happy Malaysia Day 2018 ! 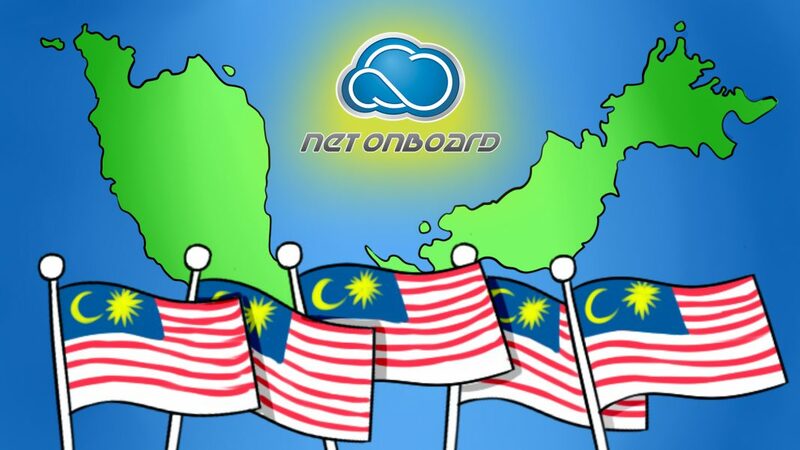 Malaysian celebrates Malaysia Day or Hari Malaysia on 16th September every year. This is the date when Malaysia, the country that we have now, was formed. This day is held to commemorate the establishment of Malaysian Federation back in 1963. During that year, Singapore, Sabah, Sarawak and Federation of Malaya joined together to form Malaysia. However, Singapore remained as Malaysia for only two years, leaving the federation in 1965.